The National Museum of Woodcarving, located in Custer, SD, is one of the most unique museums in the world. NOTE: THE NATIONAL MUSEUM OF WOODCARVING HAS CLOSED PERMANENTLY. 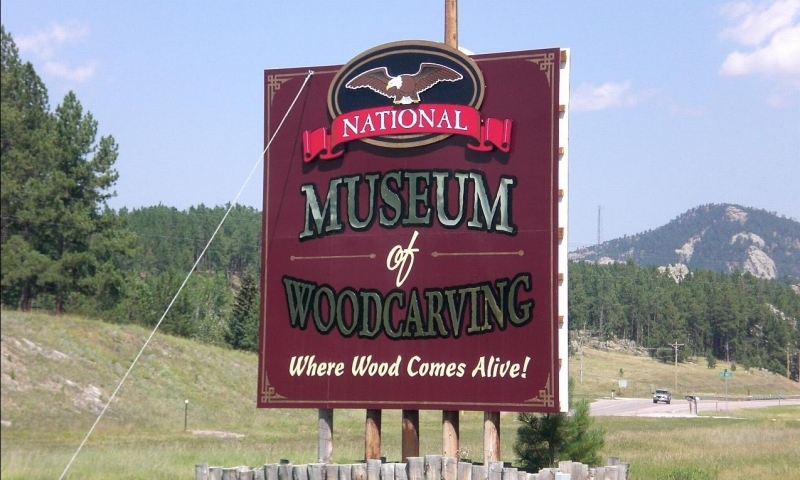 The National Museum of Wood Carving is located 2 miles west of Custer, SD on Highway 16. This is a unique museum filled with art pieces of wood carving from artists all over the world. 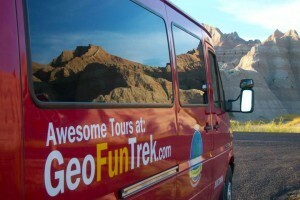 Admission prices are - Adult $9.99, Senior $9.49 and Children (5-14) $7.49. This is the place where you can witness ordinary pieces of wood come alive. The gallery section of the museum houses a plethora of art pieces from woodcarvers across the U.S. There is also a gift shop so that you can take home your favorite woodcarving. If you have a little extra time, make sure to check out woodcarving classes offered at the museum. You can also schedule a woodcarving session with a professional woodcarver.